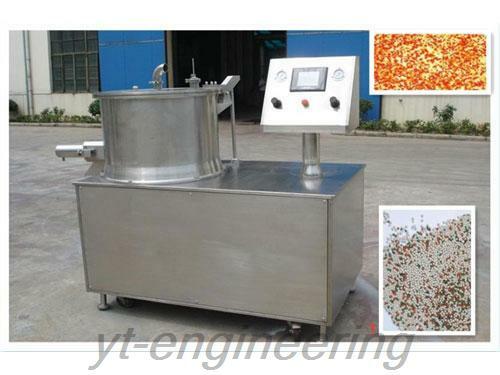 The granulation process is that before extruding operation, the solid raw materials need to be well mixed with the liquids. Then the mixed ingredients go through this spherical granule machine to have its spherical granule. The dispersing ability, flow ability, moisture content stability, granule durability and outlook appearance of spherical granules become excellent after this process. 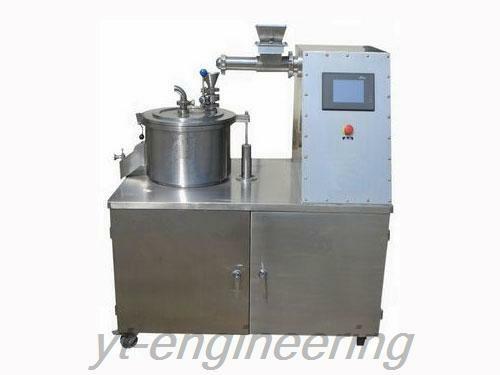 Spherical granulator is ideal equipment for making capsules and medicine pills. QZL spherical granule machine is broadly used in granulation of Chinese and Western medicine, health product, food, condimental, chemical, manufacturing industry and other industries. After drying, it is used for suppressing any molding product. 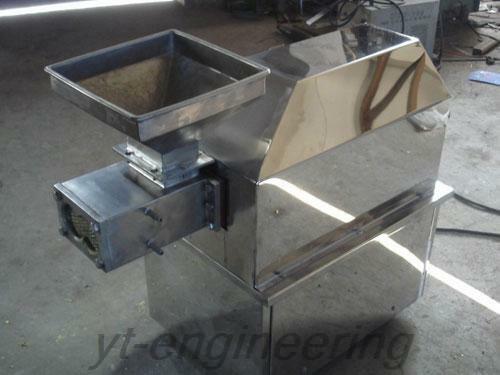 All the material contacting parts of spherical granulator are made of stainless steels. It is good-looking, easy to wash and operate as well as lowly consumed. 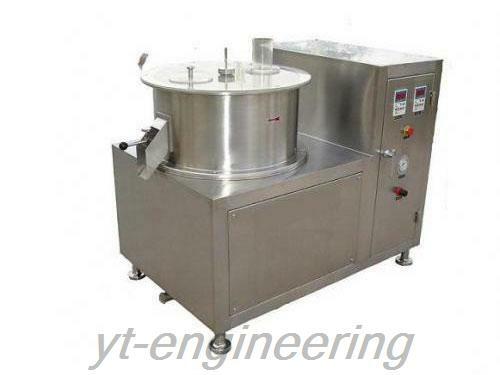 Yutong specializes in designing and manufacturing spherical granule machine. Over the years, we make our efforts to the development and production of drying machine, granulating machine, grinding machine and mixing machine. With the advantages of easy operation, stable performance and reasonable prices, spherical granulator machines are popular in America, Britain, Germany, Malaysia, India, Vietnam and Thailand. 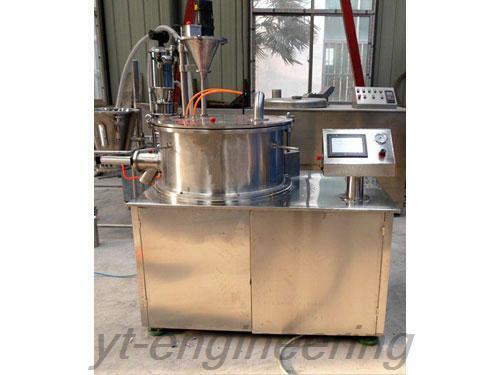 If you are interested in rotary extrusion granulator, please feel free to contact us.